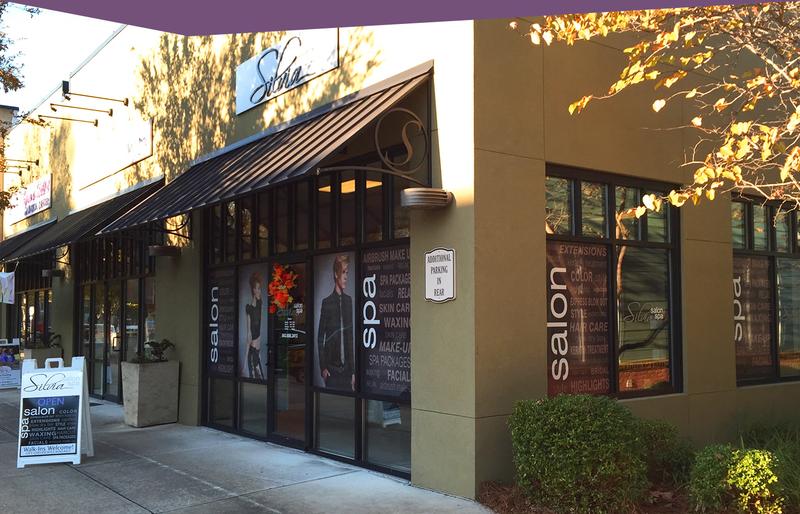 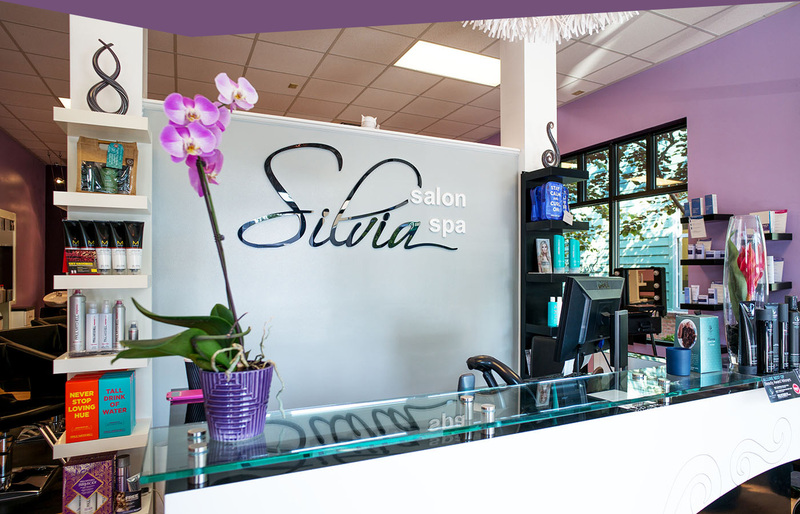 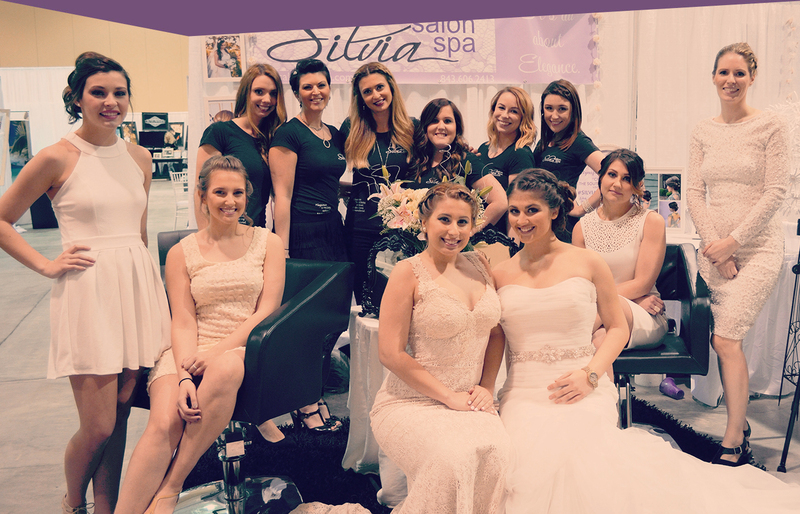 Since opening our doors in 2011, Silvia Salon and Spa has set out to provide our clients with a clean, upscale environment where you can relax, unwind, and enjoy an experience tailored to you, your needs, and your style. 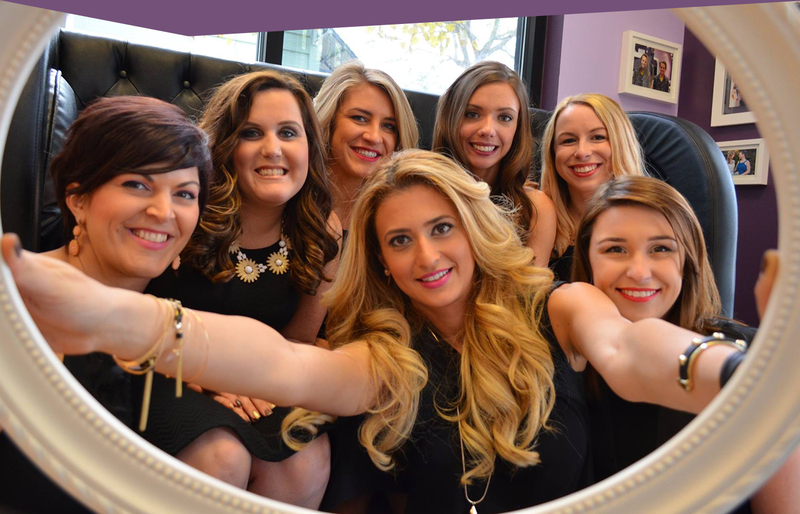 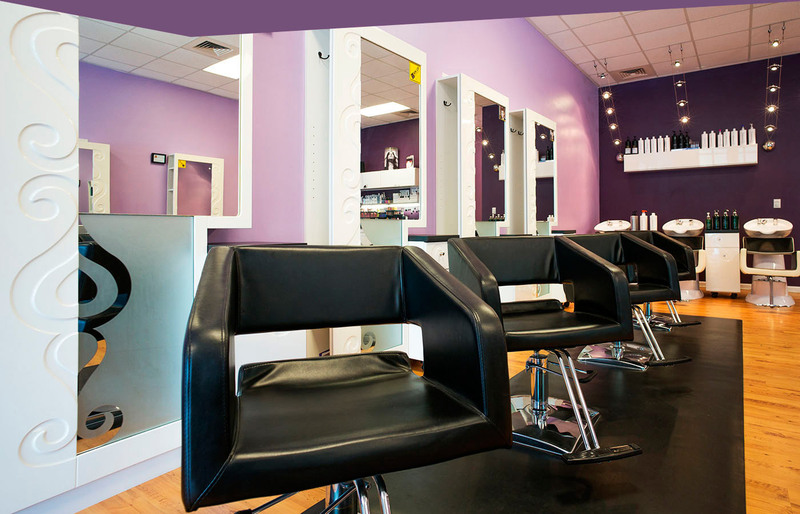 It is our goal to provide you with highly skilled and trained stylists who are committed to helping you achieve your desire look using the latest techniques, trends, and tools in a clean and calming atmosphere. 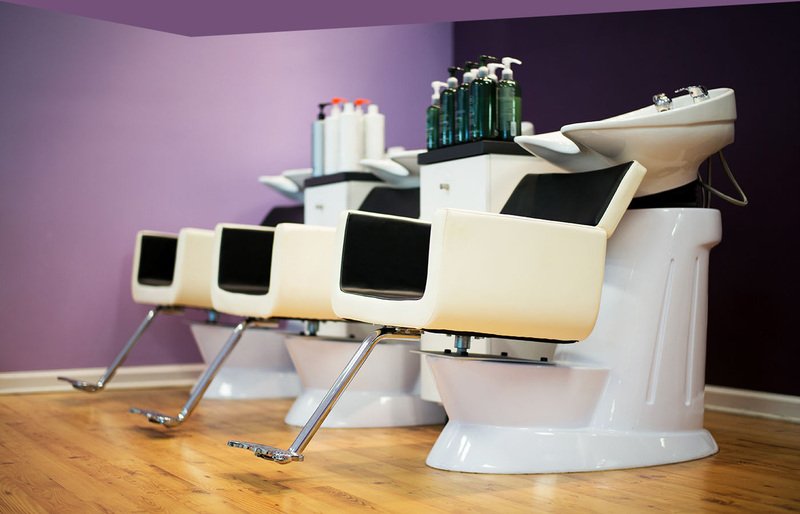 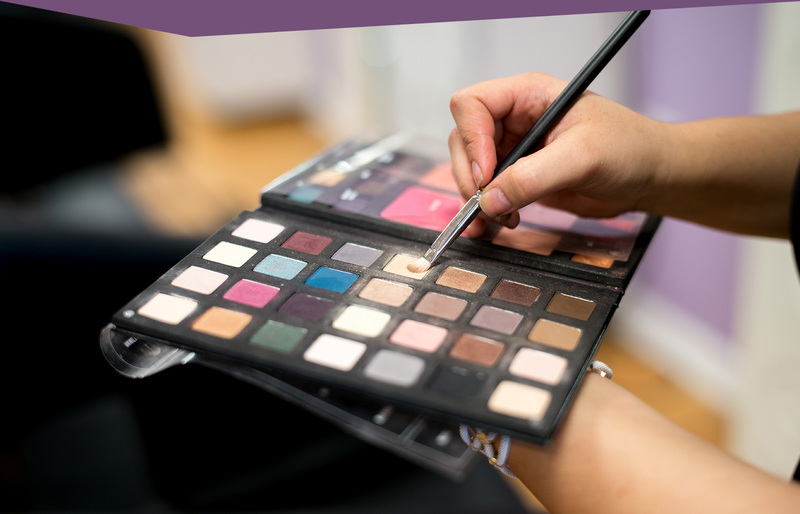 Come and enjoy a relaxing salon experience designed to leave you feeling refreshed and confident in your look.